'The tragic, funny and often unbelievable life of fiction's most famous Jew'. Gareth Armstrong's award winning solo play confronts these Jewish stereotypes through the eyes of his only friend - and the only other Jewish man in the whole of Shakespeare - Tubal. Celebrating the richness of Shakespeare's language and conjuring up a whole cast of characters from Portia to Pontius Pilate, from Romeo to Max Reinhardt, and from Barabbas to Richard Burbage, this dazzling, moving, often hilarious play is a fascinating exploration of Shylock and his people. 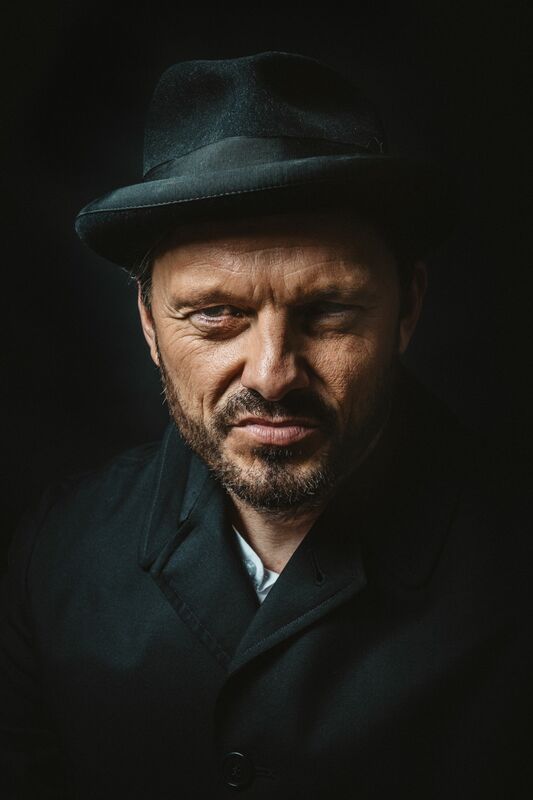 Performed by Rhodri Miles (Seilioc (Welsh language version of Shylock), Burton and Dylan Thomas: Clown in the Moon. SHYLOCK runs 90 minutes and plays with an interval.